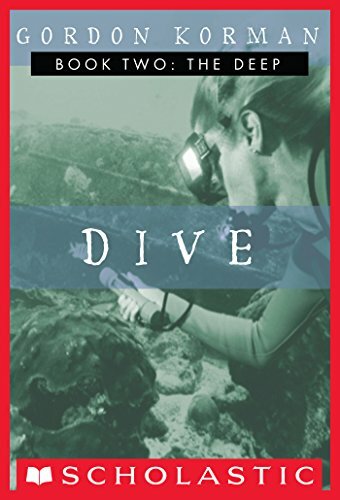 Kaz, Star, Adriana, and Dante have discovered a sunken treasure ship, but nobody wants them to get near it, so it will take a whole lot of ingenuity and teamwork for the kids to get back what is rightfully theirs. Original. The Deep by Gordan Korman has not been rated for age or fabulousness yet on TheBookseekers. There are currently no reviews for this book on this site. Click on the + buttons to include your own ratings! 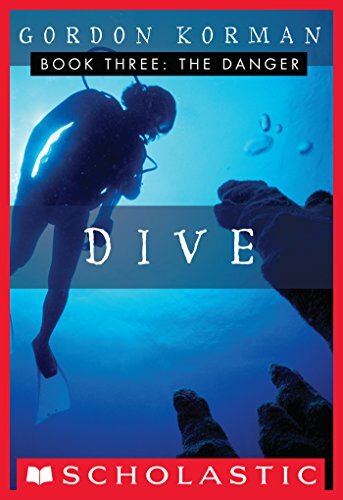 The Deep is book 2 in the series Dive. The Deep is categorised as fiction. It was written for young readers to enjoy.